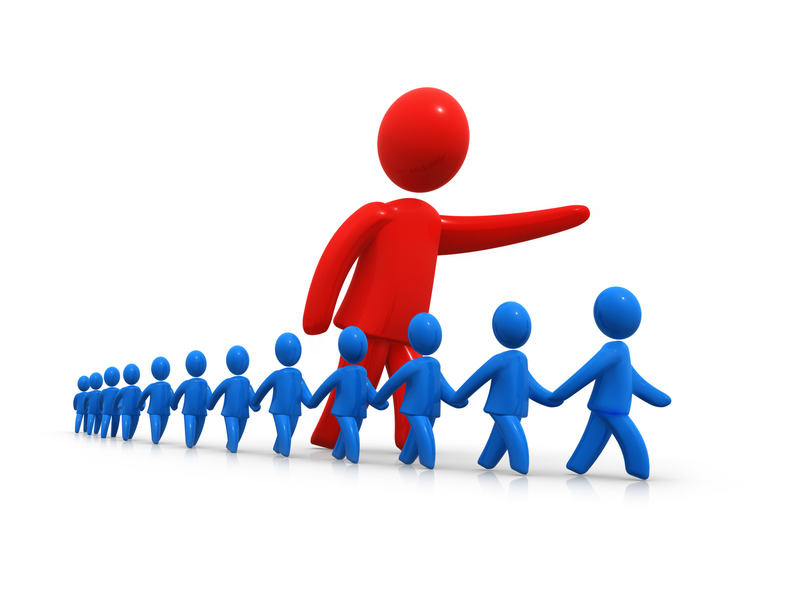 Guest Article – Do good leaders make good managers? A lot has been written in the industry about leadership traits and whether it maps to good management skills or not. In my perspective, leadership and good management are two different skills and an organisation needs both of them. Also, it is very rare to find both the characteristics in the same person and it is imperative for CEO’s to realise this. The quintessential trait of a leader is to ‘make sense of it all’ in this highly unstructured and dynamic world. Leaders get a good handle on what is happening, and how it will/may transition the industry (or society at large) in the next couple of years. Leaders don’t believe in status quo and know that change is the only constant in life. What sets them apart is the courage and self-confidence with which they embrace change. While most of us prefer to sit on the fence and see changes happen and try our best to protect our turf from them, leaders actually make changes happen and drive them in the direction they believe is best for organisation (or mankind at large). So what does it take to drive change or to shape the future of an industry? It starts from having a vision. A vision of where do you want to be in next few years, as an individual, organization, society or mankind itself. While each of us has plans for our future, our vision rarely goes beyond the immediate self and family. A leader’s vision typically starts from the other end, i.e. industry or society in general. A leader wants to see the desired change at a much larger level and his only goal is to make that change happen. A leader then takes his vision and maps it into highly stretched goals. In general, the audacity of the goals set by a leader often baffles the common man. Masses feel that they are outrageous and simply undoable. However, leaders have a tremendous self-confidence and conviction about their vision. Their ability to go beyond the spells of self-doubts, which plagues us all, enables them to crystallise a larger team around them, which believes in their vision and signs-up to the goals. In essence, the second big quality of a leader is to be able to relate to people by advocacy, and align them to endorse the grand vision. Having derived a vision for future by making sense of today and having aligned people to that vision by giving tangible goals, a leader invents. He invents to define new paradigms and new structures to enable execution. I don’t think it is possible to be a leader unless one is blessed with a highly creative mindset, which continuously invents to solve the next new challenge, a challenge which has never been faced by the industry before and for which no tested hypothesis exists. A leader is always inventing to plan a viable course towards his vision in otherwise unchartered waters. A leader is incessantly working on how to go from current state of affairs to the desired state of affairs. His goals always relate to the larger industry or the society rather than immediate company or the self. His essential traits are making sense of it, defining vision, aligning people around that vision and innovating to solve new challenges. The 4-Cap Leadership Model from Prof Deborah Ancona of MIT Sloan elaborates in detail on these qualities of leaders. Good management, on the other hand, is a very different ball game. Managers rarely have a vision towards redefining the industry. On the other hand, people who can best adjust to the changes in industry become excellent managers and not those who want to see radical changes! Good management is much more about taking the defined goals and partitioning them into detailed plans, so that the goals can be achieved by an average employee, who may not care much about the future, barring his own. This task can’t be underestimated. Unless thousands of worker bees work diligently and are aligned with a plan, no queen can achieve her vision. An organisation that wants to stay competitive and relevant in the long run needs both leaders and good managers to complement each other. The common perception is that the CEO is supposed to manage both the roles successfully. This rarely happens. Mostly, CEOs are great managers orchestrating a plan for quarter-on-quarter growth. Some CEOs are great leaders, but then they are known to be not so great managers! A CEO should introspect and determine if he is more of a leader or a good manager and then find complementary skill set, either in his direct reports (if he is more of a leader) or in his advisory board or industry peers (if he is more of a manager). The writer of this article is Suresh Kabra, a leadership and business development professional, with a proven track record in driving new initiatives. Kabra is a technopreneur, and a MIT- Sloan and BITS Pilani alumni. He has a patent on flexible display design. Next Next post: Why are business metrics important for startups?